It's officially winter, but you wouldn't know it if you went outside here. It's still warm enough to go out without a jacket. Today you need an umbrella, but you don't need a winter coat. 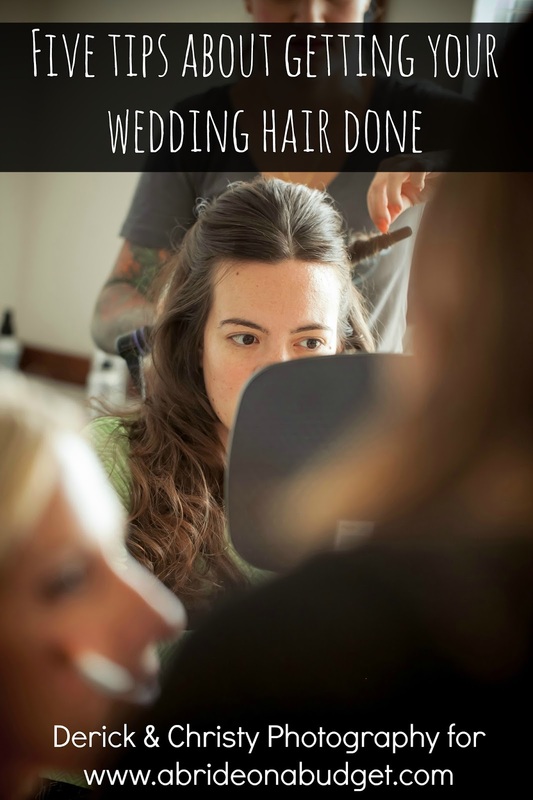 If you're planning your winter wedding, you're thinking about it now. So, with that in mind, I'm thinking about winter weddings too. I put together a list of my favorite winter wonderland wedding favors. Who doesn't love warm cookies and hot chocolate on cold winter nights? It's such a perfect combination. I'm sure your guests will agree. 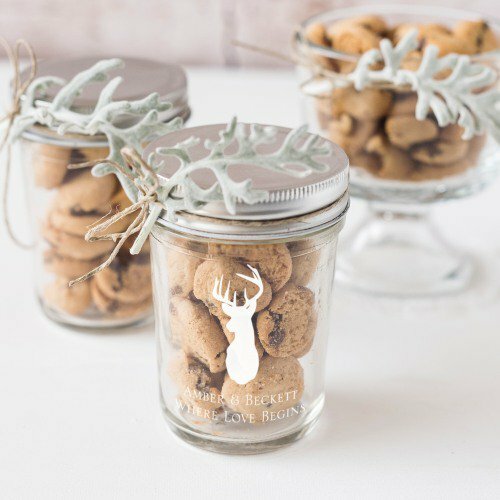 You can have cookies and hot chocolate waiting for them as they leave your wedding ... or you can just give them a winter holiday sugar cookie mix as a wedding favor. That way, they can make their own cookies when the mood hits them. 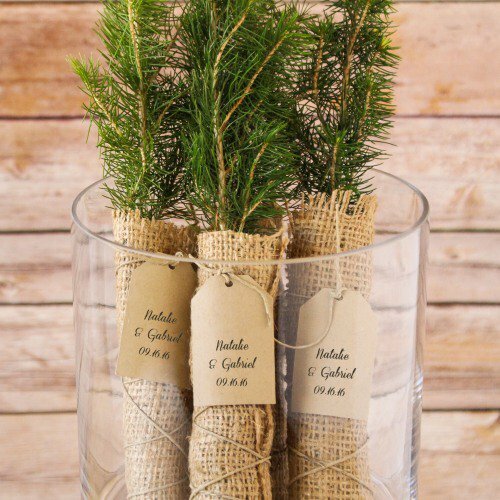 These Evergreen Tree Seedling Favors would go perfectly at your rustic or winter wedding. They come wrapped in burlap with a personalized tag, so they would add to your decor. 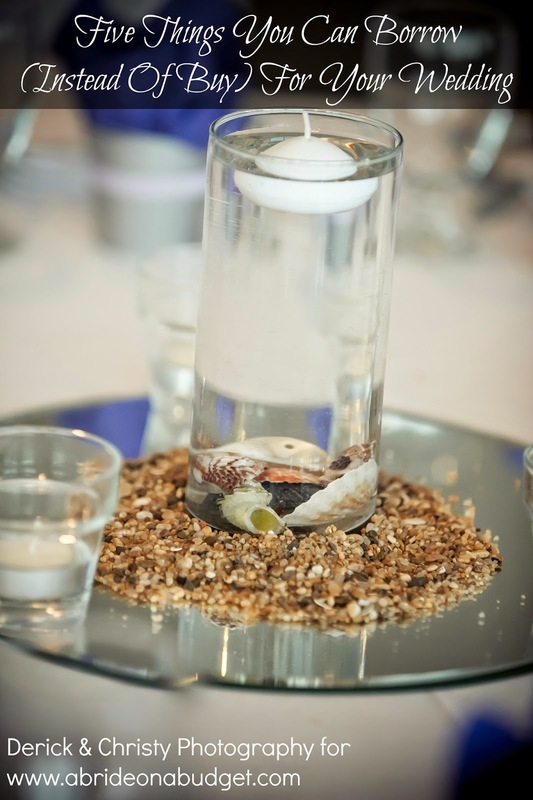 Plus, your guests can take them home at the end of the night and plant a tree. As it grows, they can think about your love growing. What a sweet reminder. Mad for plaid! Seriously, plaid reminds me so much of winter: plaid blankets, plaid lumberjack shirts, plaid scarves. It's all so perfect. 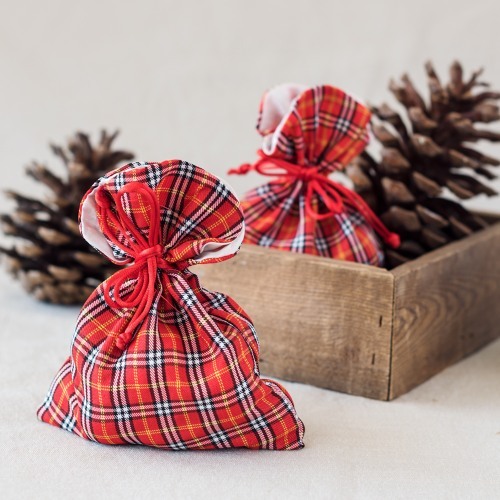 And so are these plaid favor bags. You can fill them with anything you want, and no one will see it until they open the bag (so color doesn't matter). Think Hershey's Kisses. Those are always a big hit. Winter is filled with bare trees. It's sort of sad ... but it sort of exactly reminds me of chocolate dipped pretzels. What can I say? I'm a glass half full kind of girl. You can make your own pretzels, if you have time, but I would just buy them. 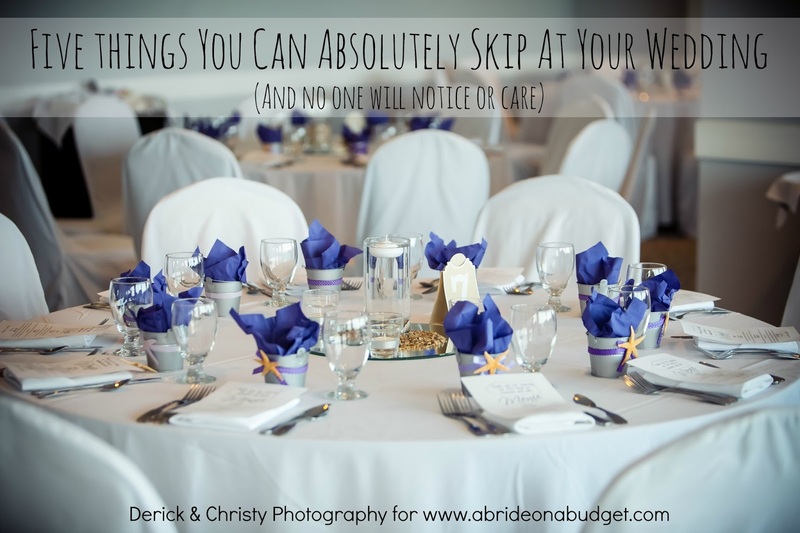 You'll be so busy wedding week, you won't even have time to think about DIY'ing your favors. When we get a house, we are definitely building a fire pit in the backyard. It'll be so nice to sit outside and hang out and roast marshmallows. 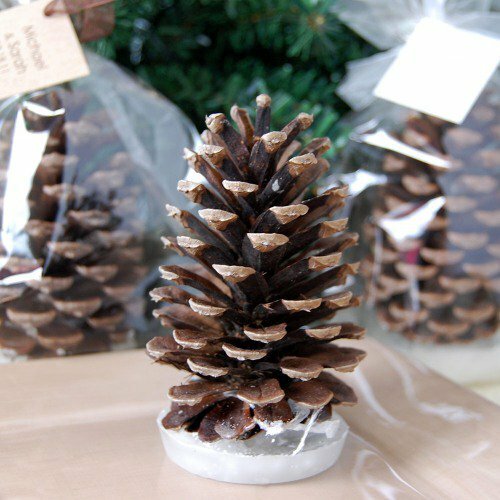 If your guests love that too, check out these Pine Cone Fire Starter Favors. They make really pretty decor for your winter wonderland wedding, and your guests will actually use them too. I love coffee. The Starbucks loyalty program is one of my favorite (I got my gold card this month -- yay). I went the other day and took home a coffee sleeve because I actually want to do a DIY post to make a "Bride" coffee sleeve. 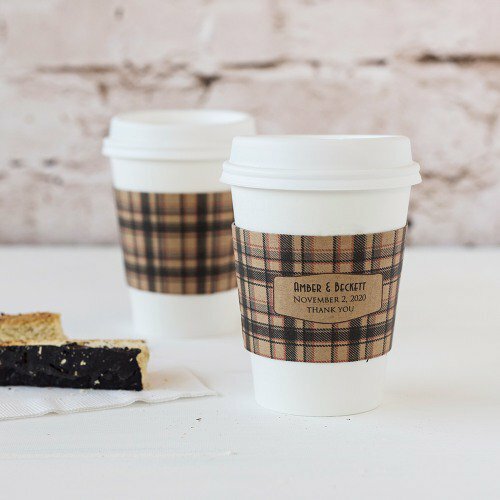 So I'm a huge fan of getting Personalized Coffee Sleeves for your wedding favors. You can even pass them out over a cup of coffee while your guests are leaving for the night. Perfect. How cute are these Personalized Scalloped Favor Boxes? You can personalize them with a bunch of designs, but I think these antlers are perfect for your winter wedding favors. I love that they are styled with a fuzzy leaf too, which just screams winter. Unfortunately, that doesn't come with the favor but you can add them yourself. You can fill these bags with anything, but I would go with M&M's or jelly beans if I was making them. I love chocolate as a wedding favor. 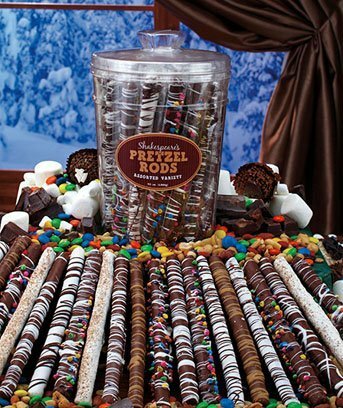 I mean, I pretty much just love chocolate in general, so of course I would love it as a wedding favor. We even did a full candy bar at our wedding. 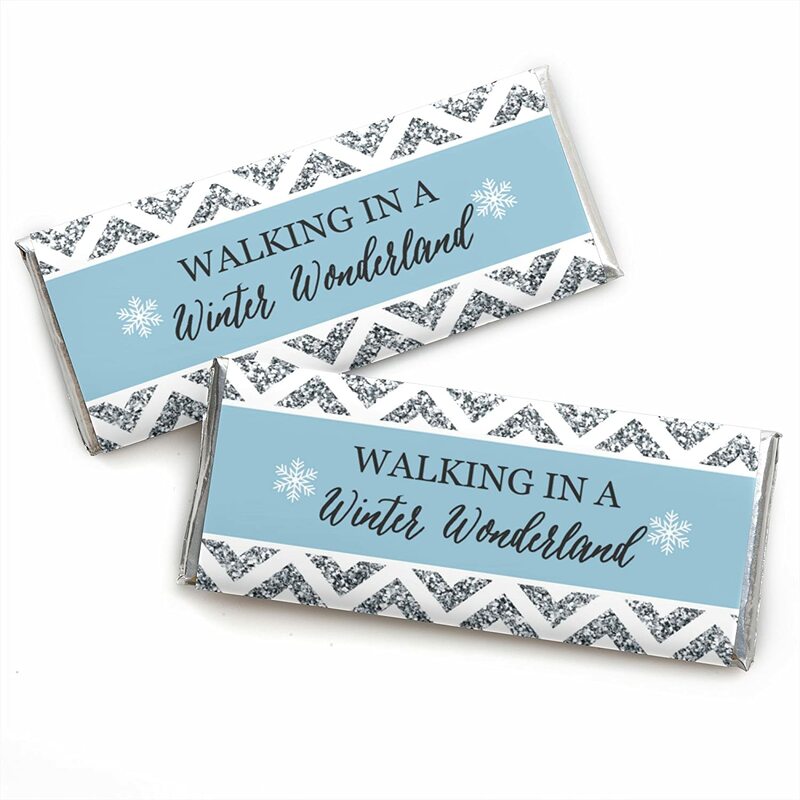 If you don't want to go all out for your winter wedding, you can just get these Walking In A Winter Wonderland Candy Bar Wrappers. You will also have to order chocolate bars to wrap these around, but you don't have to design the wrapper yourself, and that's great. 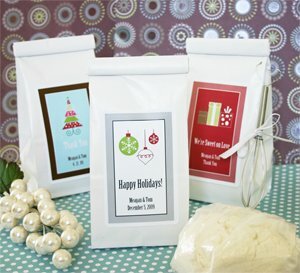 I have a whole post about hot drink mix wedding favors (that you can read here), so I don't want to get into these ones too much. But, as I mentioned above, plaid just screams winter wedding to me. 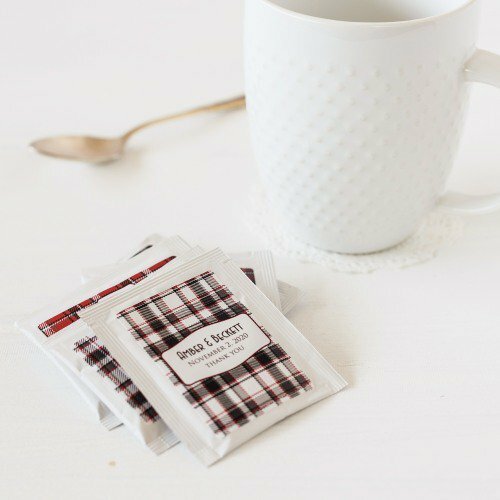 So Plaid Tea Bag Favors are sorta perfect. So, this favor is a little deceiving. I loved these Personalized Printed Glass Mason Jars more for the decorations on the lid than anything else, but those are sold separately. But you can still print a winter graphic on these and they will fit with your winter wedding theme. Notice the lack of snowflake favors? That's because I have a long post on snowflake wedding favors you can check out below. 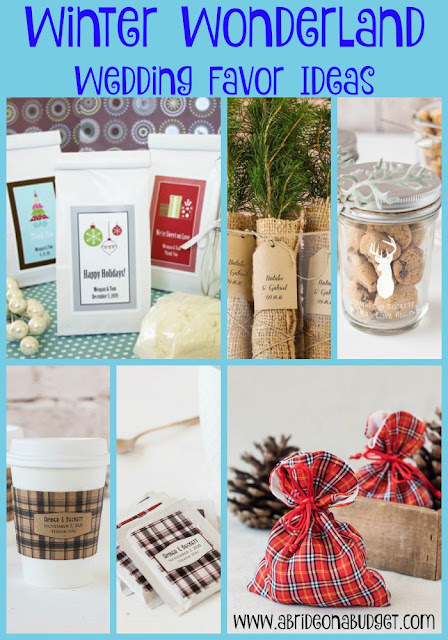 BRIDAL BABBLE: Which of these winter wonderland wedding favor ideas is your favorite? 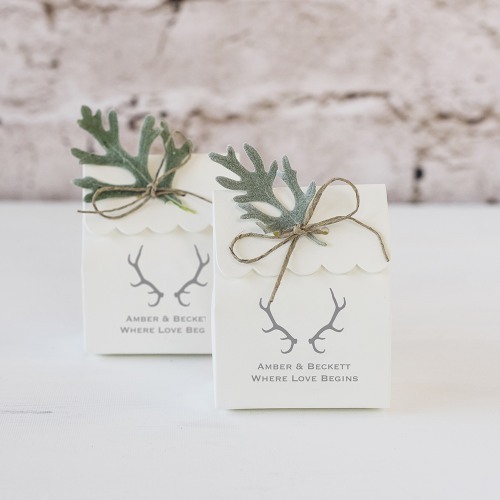 Need more winter wedding favor ideas? 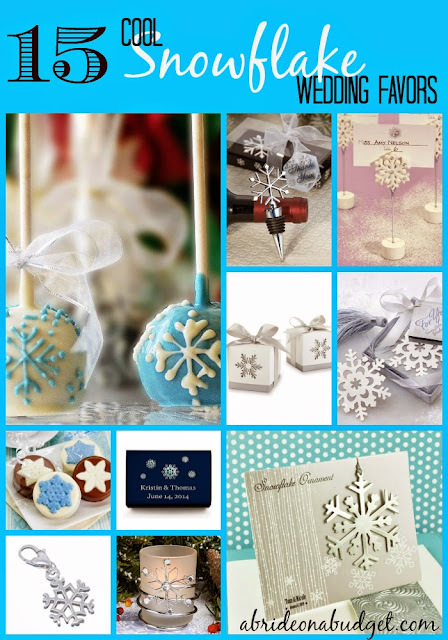 Check out our 15 Cool Snowflake Wedding Favors. OH I just love these!! I wish I didn't absolutely hate the cold weather so much lol... because a winter wedding would be gorgeous!! I love the fire starter favors and I love the celebration crackers too!! These are fabulous. A winter wedding is so romantic. And your tips make it perfect! These are such cute ideas. Thankyou for sharing you awesome Ideas for Wedding Favors! I really like the "a winter holiday sugar cookie mix" For the Guests. I would put a Packet of Hot chocolate in the Bag along with aready made cookie. love how you decorated the Bags! so many great ideas! I remember making pinecone firestarters when I was in girl scouts! These are all such cute ideas. I think I love the coffee one the best though!